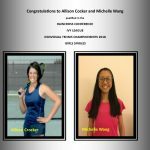 Allison Cocker and Michelle Wang who qualified for the RAINCROSS CONFERENCE IVY LEAGUE INDIVIDUAL TENNIS CHAMPIONSHIPS 2018. 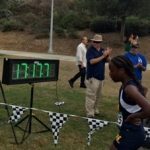 Huskies News · Oct 10 Makayla Browne finished first besting the field by nearly 2 minutes. 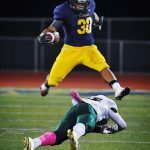 Huskies News · Oct 10 North Football team soared to a 21-14 league victory. 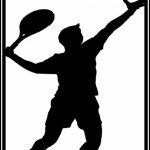 Come and Join Boys Tennis meeting on Monday, October 15th, during lunch in room 340. See you there! 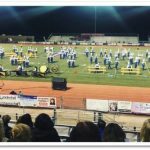 Congratulations to our BSR for earning a 1st Place finish in Field Show Competition at Tesoro High School this weekend. 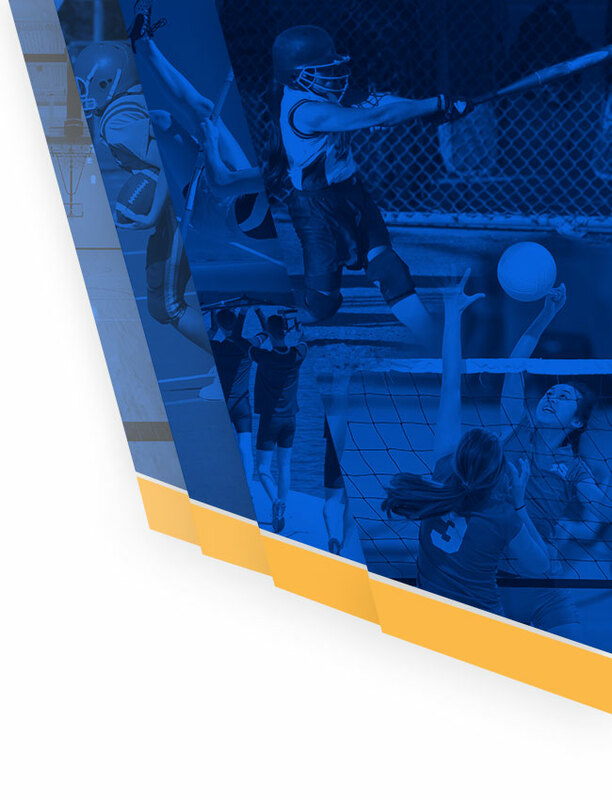 Huskies News · Oct 2 Interview: JW North Coach Dennis Brown, “On Coaches Perspective,” Inland Sports with Pep Fernandez, Sports Director. 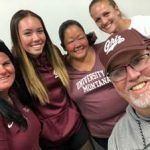 Huskies News · Oct 2 Congratulations to Senior Julie Phelps who has committed to University of Montana to play softball on scholarship! Coach Phelps and family have much to be proud of with this accomplishment! North congratulates this outstanding Husky and will look forward to watching Phelps in the future as she competes for the Grizzilies in NCAA Division 1 softball!! !